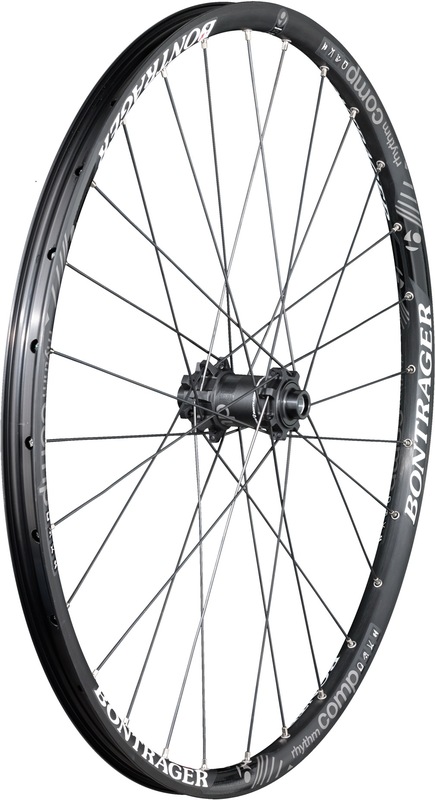 Skewer Axle OD 5/15 mm, Spoke Hole 28, OLD (Front Hub) 100 mm, Rim 26"
Stacked lacing alignment provides a better spoke bracing angle for a stiffer wheel. Tubeless Ready (TLR) rims allow for quick transition to a tubeless system. The offset spoke bed reduces wheel dish for a stiff and stable performance. Interchangeable axles allow for compatibility with more frames and forks. A lightweight alloy rim (28 mm outer, 22.5 mm inner width) with 3-pawl drive system. 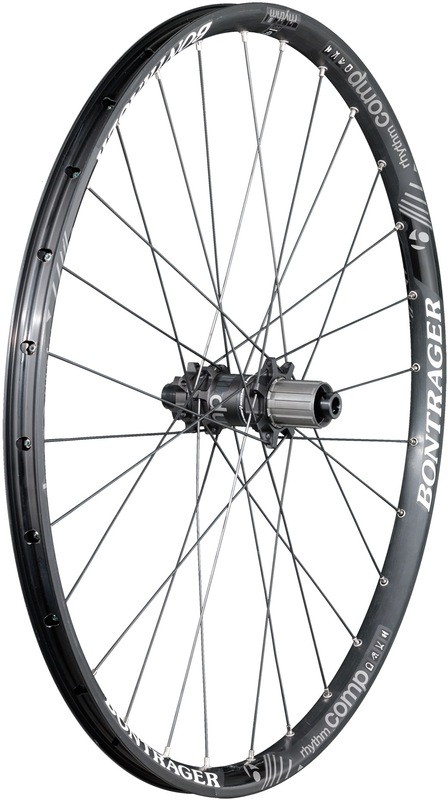 6-bolt QR15 front hub, 135/142 rear hub. Includes Tubeless Ready (TLR) rim strip and TLR valve. No rider weight restrictions.